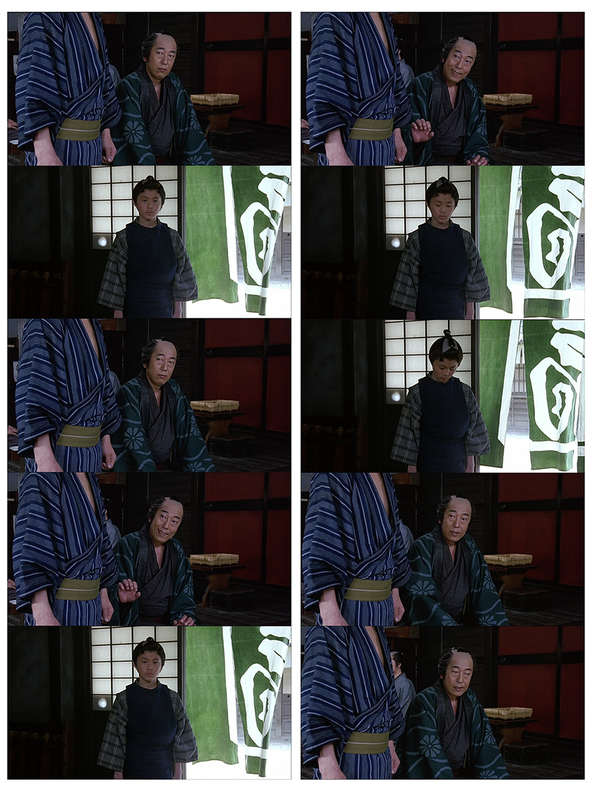 A great comic moment with Ittoku Kishibe, in Takeshi's Zatoichi. An actor playing a gangster playing an actor, and getting a bad review. It has no direct relation to plot line mentioned in the earlier post.